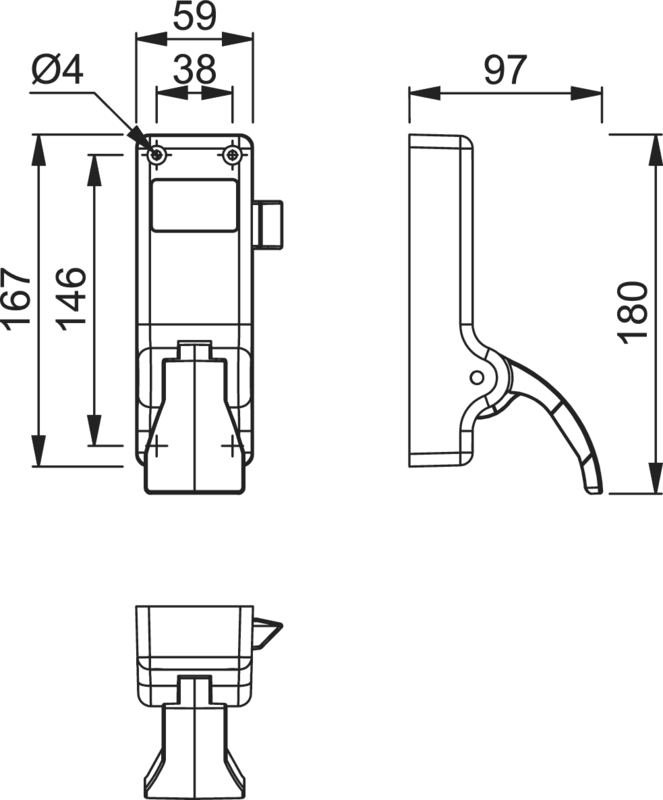 Suitable for use on FD30 Fire Doors - BS EN 1634 Part 1: 2000. 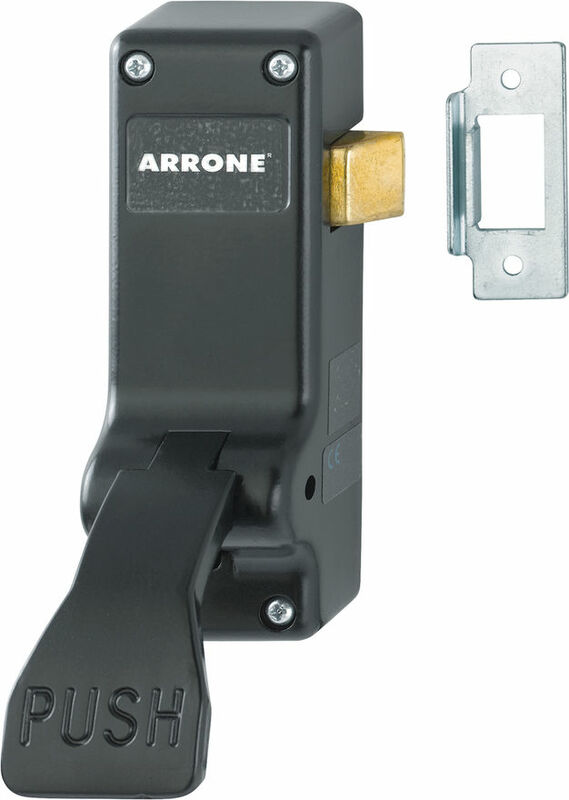 Payment - We can take Debit Card, BACS, Cash, Cheque or Credit Card payment online for AR883GE Arrone® Gold Panic Push Pads. E. & O.E. 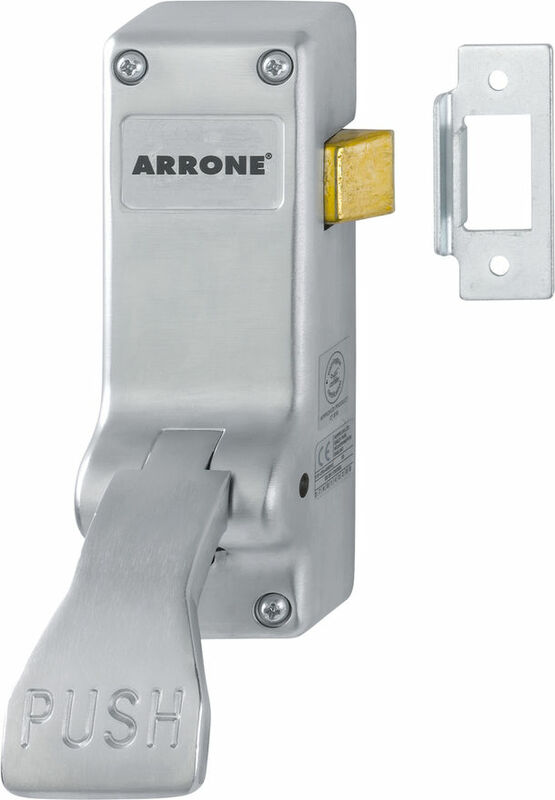 see T&C - We do try to keep prices and specifi­cations of Arrone Panic Latch Pads correct, but mistakes can be made! Please let us us know if you do spot any errors - thanks.